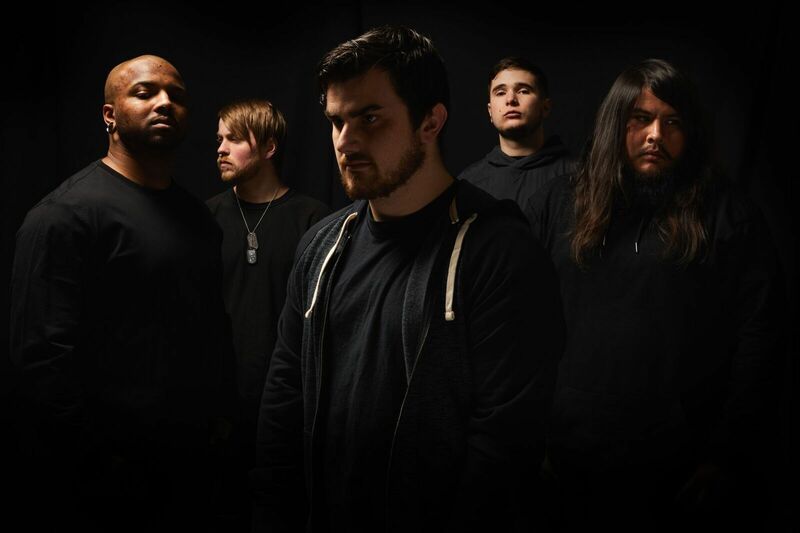 OF VIRTUE - Release Video For New Banging Single "No Control"
Metalcore outfit, Of Virtue have released another banger! Watch below the music video for their new single "No Control". The album 'What Defines You' drops May 24th. 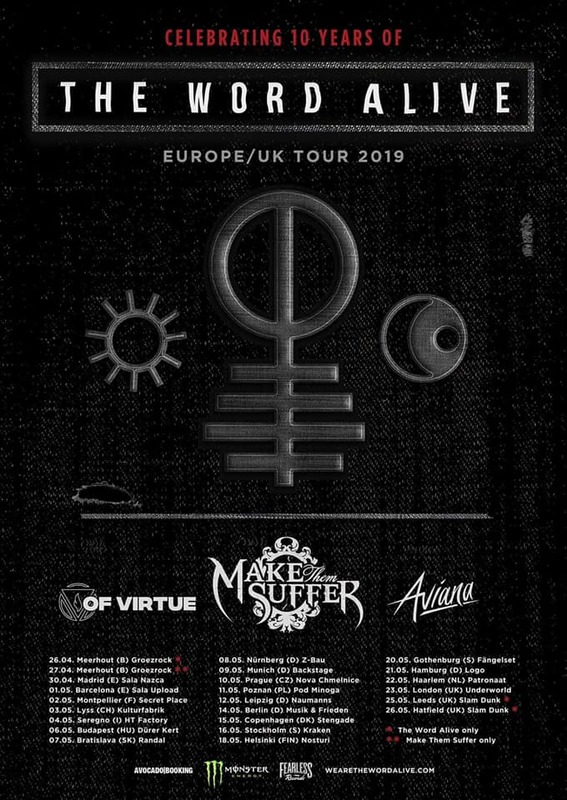 Be sure to catch up the band on upcoming European tour supporting The Word Alive with Make Them Suffer and AVIANA! See the dates below!